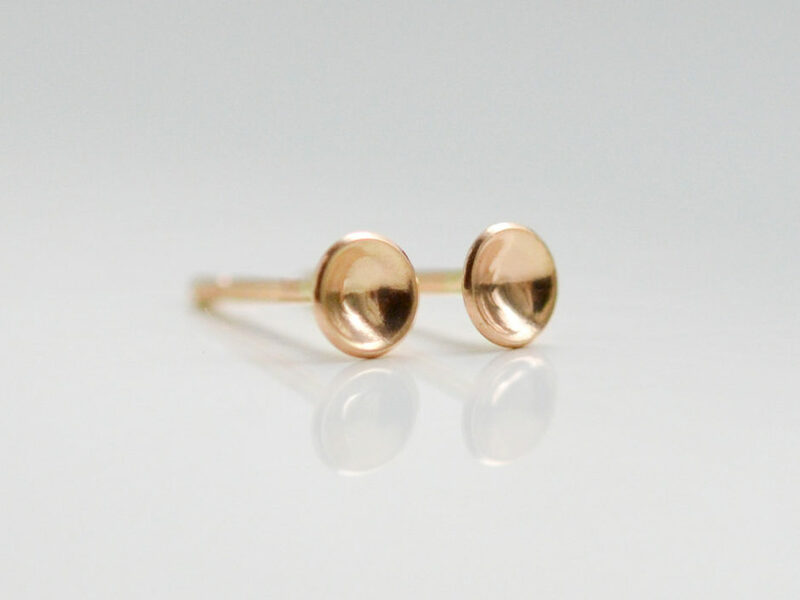 A cool and simple pair of solid gold hemisphere earrings. 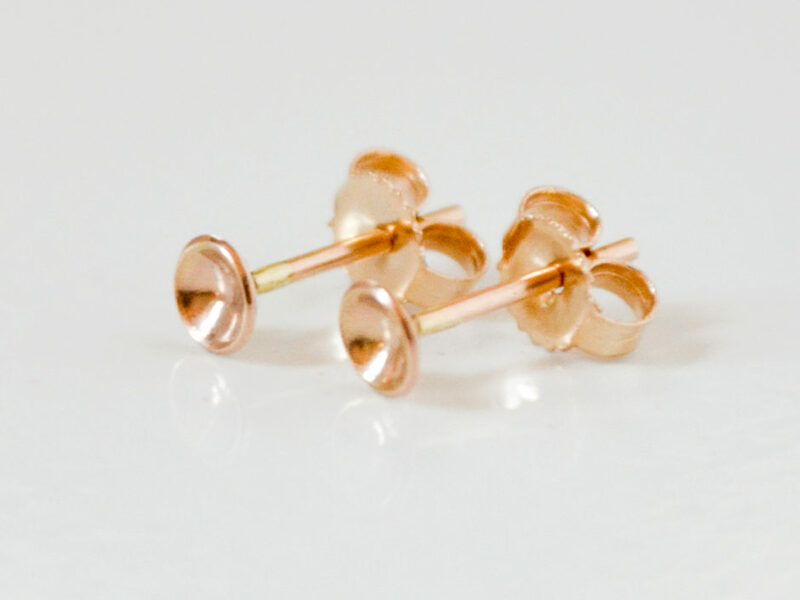 Slightly domed circle studs that have depth and a little sparkle. 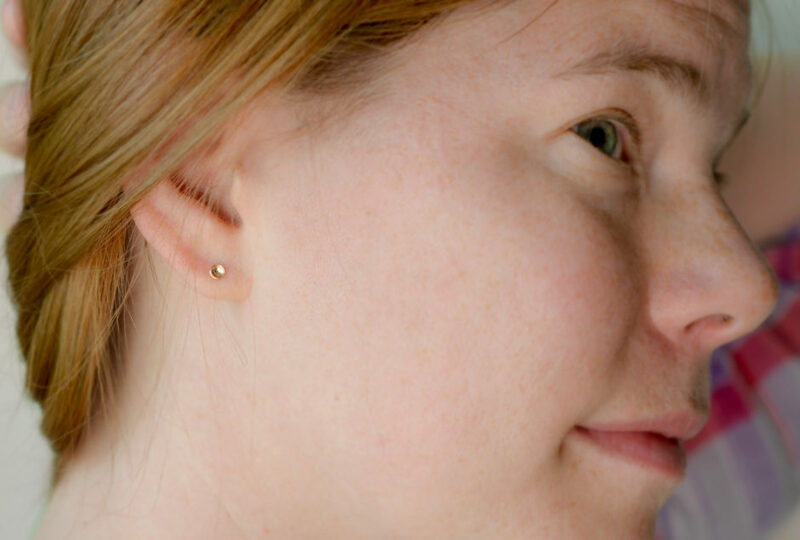 Perfect as second hole and cartilage earrings too!